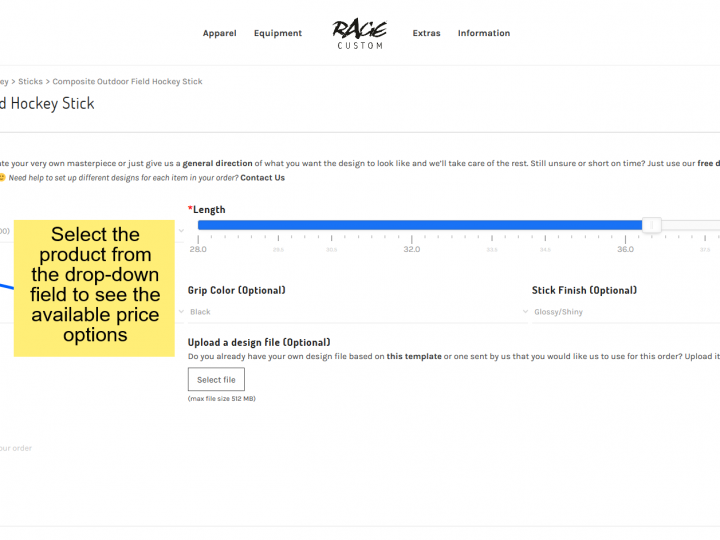 RAGE® Custom Works > How to's > How to place a custom order if you have a design file? At RAGE Custom, we want to empower you to express yourself through the sports equipment you use and so we are constantly trying to improve the tools & services we offer to make the ordering process easy & efficient. Our online Design Tool is a quick way to whip up amazing looking designs in a matter of minutes. Here is a brief How To Tutorial that explains the basic controls and how you can seamlessly design & order. Our design tool is great but then there is also our Free Design Service, where you can ask our team of professional designers to help you come up with the perfect design. Lastly, if you are proficient in some graphics software like Photoshop, Illustrator etc. 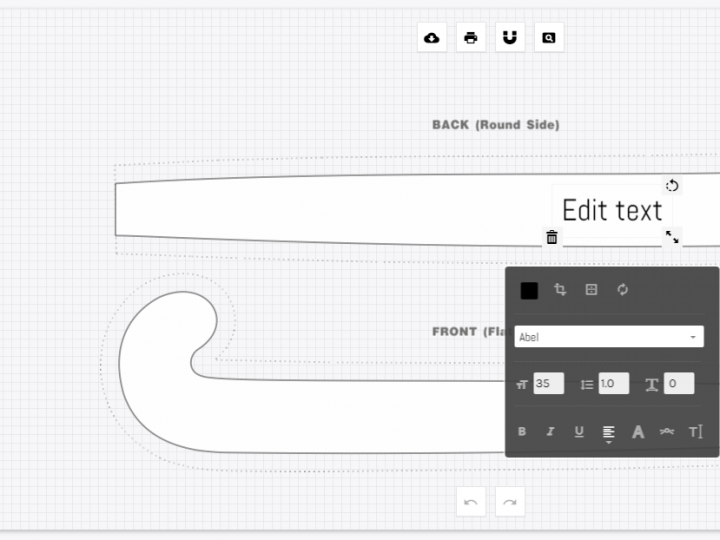 you can Download Blank Templates that you can use to come up with your design. This blog post explains the process of how you can place your order if you have a design file that you received from us or created yourself WITHOUT using the Design Tool. Step 1: Browse and click through to the product that you would like to Order. All the product pages have the upload field although the position may be slightly different. We hope that you find this post useful & if you have any questions, contact us or let us know in the comments below! The best place to get custom made sporting goods for yourself, your club or team. With RAGE Custom, you get to buy sports equipment which represents who you are & what you stand for!